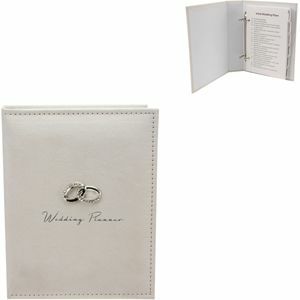 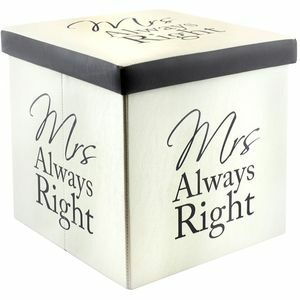 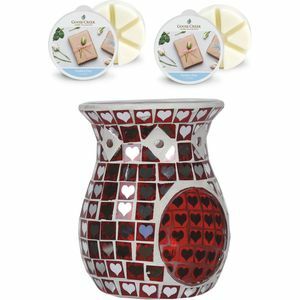 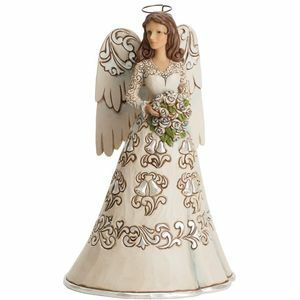 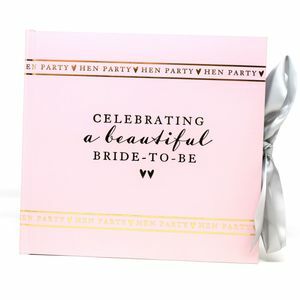 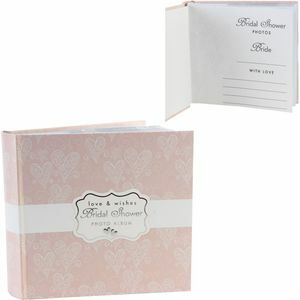 It is tradition for children to give the Bride after the ceremony a lucky charm gift. 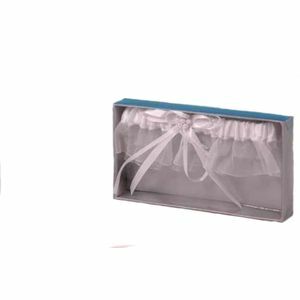 Also included is a selection of Brides Garters. 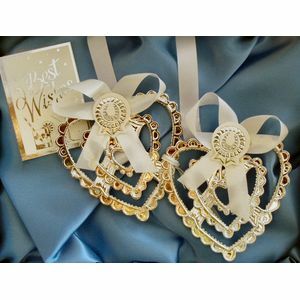 It is tradition for children to give the Bride after the ceremony a lucky charm gift. 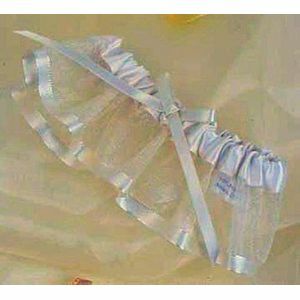 Also included is a selection of Brides Garters.